DUCTZ of Palm Beach, Broward, and Dade processes control biological organisms, such as microbial growth and bacteria, that form on cooling coils and other working parts of HVAC systems by mechanically removing the sources for growth. These organisms can interfere with the heat transfer process, causing reduced HVAC system efficiency. The DUCTZ microbial control cleaning process prevents corrosion often caused by sulfuric acid secreted by common bacteria. This process also prevents rust and corrosion, which can degrade the HVAC system forcing costly repairs and replacements. Our microbial control cleaning process also extends the useful life of HVAC systems while increasing overall energy efficiency by keeping fins, blowers and coils clean and running at peak operational performance. 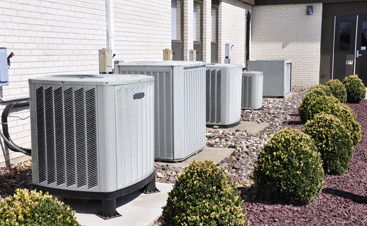 This process also prevents rust and corrosion, which can degrade the HVAC system forcing costly repairs and replacements. Our microbial control cleaning process also extends the useful life of HVAC systems while increasing overall energy efficiency by keeping fins, blowers and coils clean and running at peak operational performance. 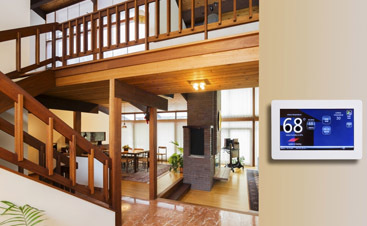 Indoor air quality can be adversely affected by the spread of harmful contaminants through the HVAC system. 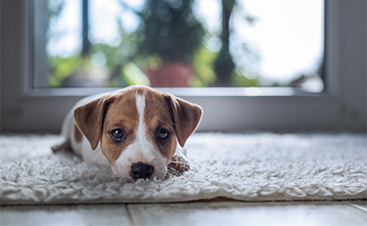 Contaminants in the HVAC system can cause odors, damage surfaces and secrete toxic byproducts to living and working areas. DUCTZ microbial control cleaning process improves indoor air quality at the source – the HVAC system. DUCTZ professionals take the necessary steps to protect from exposure to contaminants dislodged during the cleaning process by using HEPA filtration on cleaning equipment and adhere to NADCA and other appropriate guidelines and standards. DUCTZ professionals use thoroughly researched processes and procedures, combined with appropriate products for the following applications: flexible ducts fabricated of metal or plastic, unlined sheet metal ducts, air handlers, cooling coils, fan coil units, condensate drain pans, humidifiers, dehumidifiers, registers, grills, diffusers, fans, fan housings, transfer boxes, turning vane, return ducts, plenums and rooftop units. DUCTZ professionals are certified, qualified and trained in microbial control cleaning processes and strive to improve indoor air quality and increase the operating efficiency of HVAC systems. 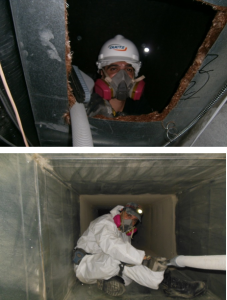 Contact us for vent cleaning and beyond in South Florida today!